Selling a snowmobile is not something impossible today. Like every other vehicle that you own a snowmobile is also very beneficial especially during snowfall in the USA. 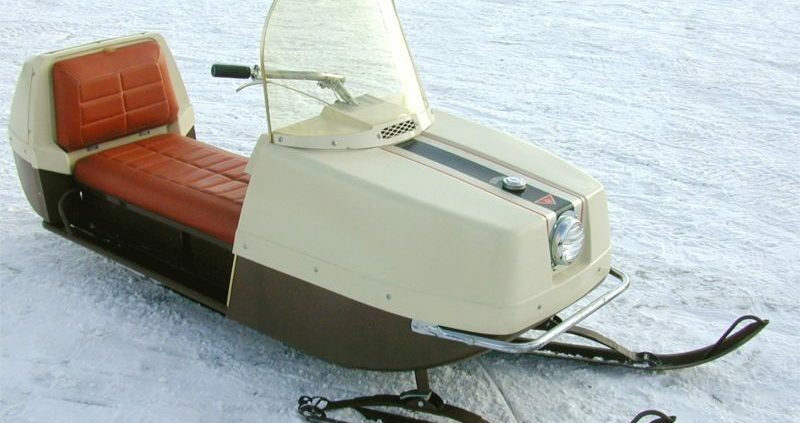 A snowmobile is a motorized vehicle used for winter travel and recreational activities on snow. The snowmobiles are manufactured by different brands like Polaris, Arctic Cat Snowmobiles, and Yamaha Snowmobiles. If you own a snowmobile, it is most probably going to face technical and mechanical problem after a few years of usage. It is a troublesome job for everyone to deal with the issues of a damaged or wrecked snowmobile. At this point, The Bike Buyers come into the picture as your savior. You may be unaware of the fact that we buy all kinds of old, junk, damaged, and wrecked snowmobiles from around the USA. During winters the snowmobiles are vitally important for you but their performance can get affected over a period of time. 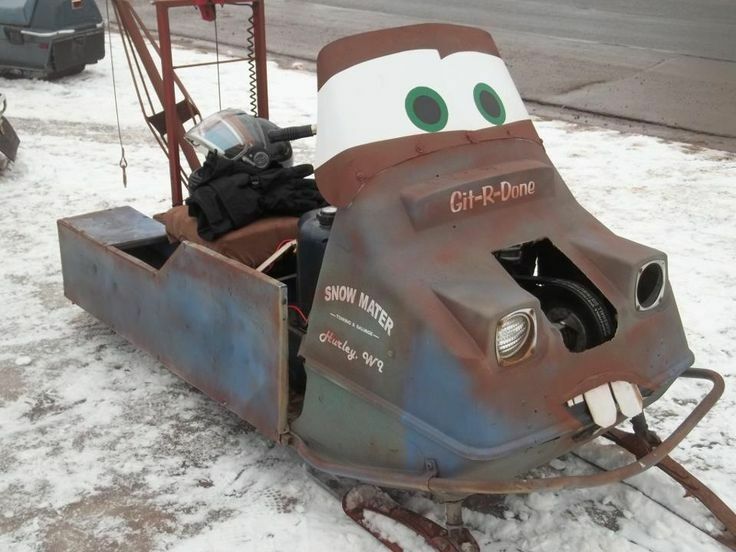 Having a junk snowmobile can be a huge hassle but we can help you in getting rid of that. There are plenty of places in the USA like Utah, Chicago, and Denver, Colorado etc where our offices are set up. You can choose our office in any of the above-mentioned places to sell your junk snowmobile according to your convenience. At The Bike Buyers, we will give you a brief insight into how we work in helping you get rid of your snowmobile. If your snowmobile is not in a good working condition and you want to do away with it, we are here to buy it. It will be a costly affair to get your wrecked or damaged snowmobile getting fixed by a body shop. We accept all kinds of wrecked, damaged, and totaled snowmobile and pay you money in return. Your snowmobile might have faced accidental damages due to the occurrence of accidents or collisions. We also buy snowmobiles that are uninsured or with salvage titles. We not only buy snowmobiles with accidental damages but with mechanical damages as well. If your vehicle does not run properly due to engine failure or any other mechanical issue, we can buy it for cash. If you are located in Chicago and cannot find the best place to sell your snowmobile, fill our Get a Quote online form today. Once you provide us with the relevant information about your snowmobile, we will strike a deal with you. The Bike Buyers buy all snowmobiles with any kind of damages and offer you the desired amount. The cash that we will pay you will largely depend on the make, model, and condition of your snowmobile. Pick-Up: You get least bothered about delivering the snowmobile to us. We have made it easier by providing the same day pick-up facility. If you are in the vicinity right now get in touch with us and witness our quick service yourself. Payment: Getting rid of your snowmobile will get you immediate cash in your hand which you can utilize later. We pay you the same day of our final deal. When our qualified team member reaches you to tow away your snowmobile, you receive cash instantly. You need not wait to get the amount days after you have given away your snowmobile. No Towing Cost: You are more relaxed when you don’t have to spare your money in getting your snowmobile towed away by us. We have our own towing trucks that carry out this task. Best Value: We are interested in buying your junk, damaged or wrecked snowmobile and offer you the best cash value. We give you a free estimate for your snowmobile and then you make the best decision. With years of our established business in buying all kinds of running and non-running snowmobiles, we built for us a loyal customer base. Your snowmobile which helped you through tough winter times has still something to offer you. You can easily make money by selling it to us. We are into buying all kinds of bikes, snowmobiles, ATVs, Jet Skies, and Wave runner in any condition. We are into this practice for the last 25 years with 350 offices all over the USA. The Bike Buyers are your ultimate destination to sell your junk snowmobiles. Contact us today to find the best deal for your snowmobile.